The Burning Amp Festival is an event every October in San Francisco. Do-it-yourself audio enthusiasts from all over gather to show off their projects, listen to talks and equipment demos, and rub shoulders with the rich and famous. Having a very large collection of audio parts and diminishing storage space, I seem to have fallen into the role of Santa Claus there, distributing components and cheap advice, with white hair, beard and a large elf (Colin Pass) to add verisimilitude. This year we also brought a batch of unfinished amplifiers, consisting of a chassis, connectors, transformer, power supply capacitors and Mosfet output stages. These were originally intended to be test beds for designs, but I ended up using the First Watt package for this purpose. My fellow pack rats will appreciate not being able to put something to use, but refusing to throw it away. Finding a good home for these things is an excellent solution, but with it comes the burden of responsibility. Five varieties of stereo chassis were given out. There were all N channel Mosfet output stages with either 8 devices per channel or 12 devices per channel. There were complementary (N and P channel) Mosfet output stages also with 8 or 12 devices. There were also a couple of amplifiers with complementary bipolar output stages. With such an output stage, we only need a simple front end, something that won't get it the way or add significant distortion of its own. Since the Burning Amp chassis has both balanced and single-ended input connections, we want the input system to be comfortable with both types. used to suppress inrush surges on turn-on, and also are useful at reducing mechanical noise in the transformers in conditions of high line noise. You will see that the chassis of the amp is to be directly attached to the AC Earth, and TH3 is used to attach analog ground to the chassis through the resistance of TH3, reducing issues with ground loops. 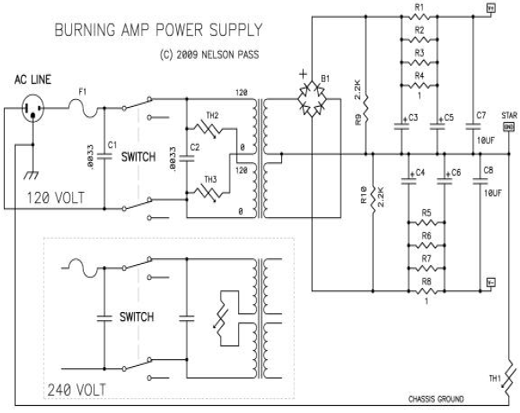 This output stage circuit, along with a few parts to set up the bias for both halves is perfectly functional as a “power buffer” along the lines of the First Watt F4 amplifier, except that this one operates as single-ended Class A with a bias current of about 3.5 amps. The 1 ohm resistors are all 3 watt types, and the output devices are best matched for the Vgs within about 0.1 volts or so at 500 mA or so. Q201 is biased by a constant current source formed by Q202 and R205. Q202, an N channel JFET 2SK170 with Idss of about 10 mA, is operated as a constant current sourceby simply attaching the Gate pin to the Source pin. 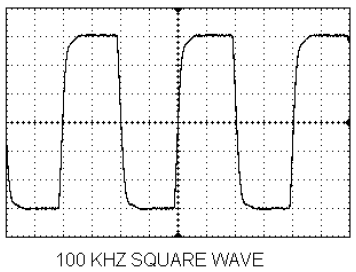 If you don't have a 2SK170 with the 10 mA Idss, you can parallel two lesser value parts. 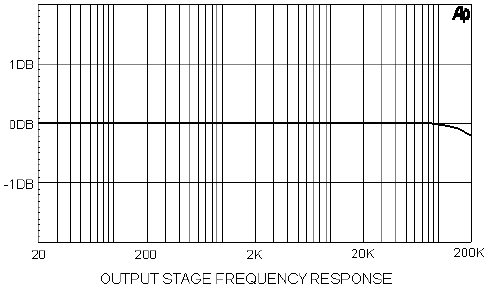 The 10 mA figure is not critical, and potentiometer P201 provides flexibility on the value. R205 takes up some of the dissipation that would otherwise be found in Q202, keeping it within dissipation spec. 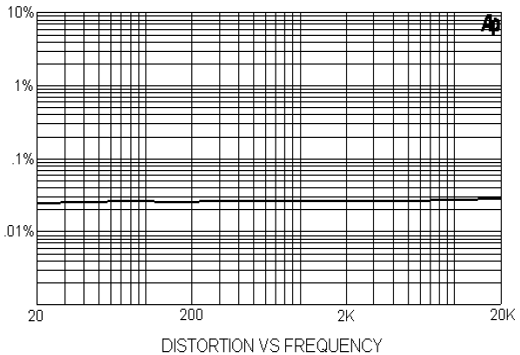 As shown on the schematic, typically you will see about 10 volts across this part, reflecting the 10 mA current. 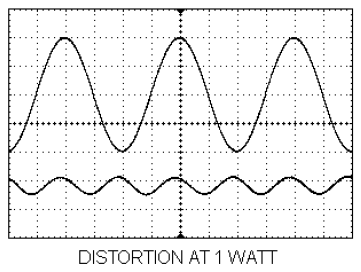 In this case the power output difference is not small, and the Class A nature of the output stage makes us dissipate about 7 watts for every volt. 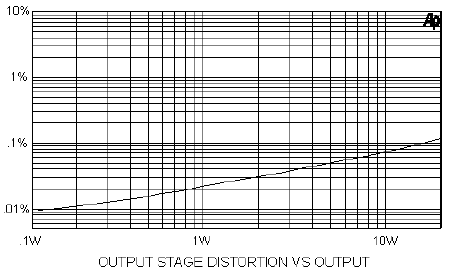 The performance of the bootstrapped system with a good linear output stage is so close to the performance offered by constant current sourcing at lower levels that it becomes the clear choice. Assuming you use C203 as recommended, you will also want the positive bias network consisting of R212, R213, R214, Z201, C209, and P202. 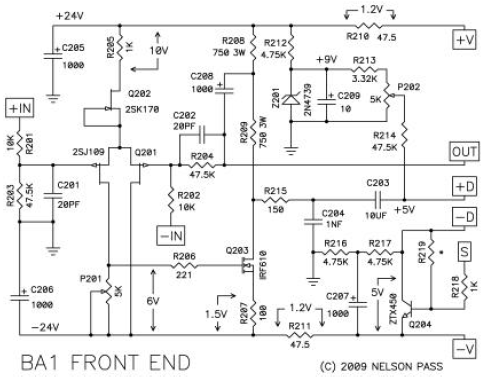 C203 and all these parts are absolutely essential if you decide to use the output stage as a stand-along power buffer. 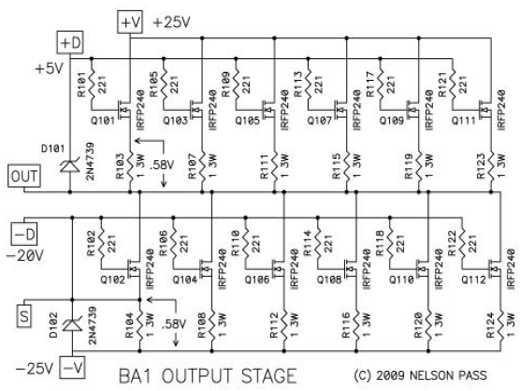 The purpose of this circuitry is to provide a positive constant bias voltage to the input of the bankm of power Mosfets which sets their output to 0 volts DC. P202 is used to adjust this value. Heat sinking for this amplifier is vital, and should be enough that the metal on which the transistors are mounted is at 65 deg C or less, and the fins should be at 55 deg C or less. If they are higher, you need to consider ventilation, fans, and/or lower bias current. The diode bridge on the power supply should also be mounted on metal for heat sinking, and Q203 is best provided with some sort of “push-on-tab” heat sink. 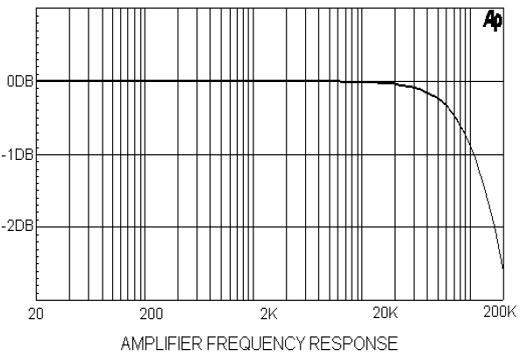 When the amplifier is first fired up, it is best done without a load. A a minimum you will need a DC multimeter so as to separately adjust the DC offset figures of the front end and the output stage. Set P201 to adjust the Drain voltage of Q203 to approximately 0 volts. This value is not critical, as it is isolated from the output in any case. After this you would be well advised to use multimeter to confirm the various voltages which are shown in the schematics to confirm that they are nominally close to those values. You will want to keep an eye on the amplifier as it warms up, and you will end up re-adjusting the values of the two potentiometers. 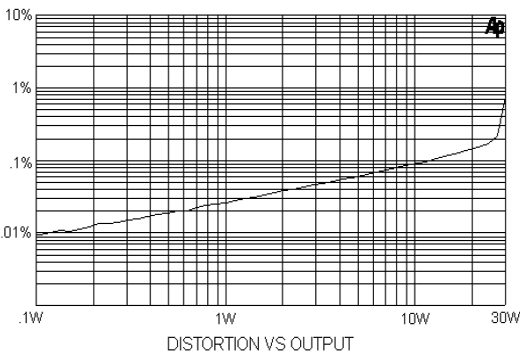 Being new, this amplifier presumably can be improved incrementally through choices different part types and values. You are invited to do so and to share your experiences at www.diyaudio.com.